Are you ready to be transported to the Jamaican Islands with this irresistible blend of coconut, pineapple, rum, tangerine and banana and melon fragrance? When you use our body mist, be prepared to experience the aromas of the tropics. 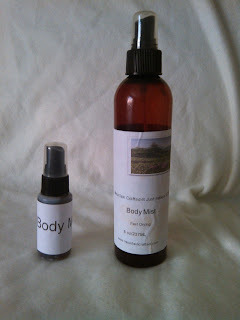 With this fragrant body mist you can summer up any time of the year. We offer in both 1 and 8 ounce mist bottles. You can carry the 1 ounce travel size anywhere you go!